Sweet, floral, fresh, calming scent. A middle note with a stronger aroma, essential oils from the rose geranium usually have a softer scent with a rosy floral aroma. The ancient Egyptians used Geranium essential oil to treat cancerous tumors, skin diseases and as a calming agent. 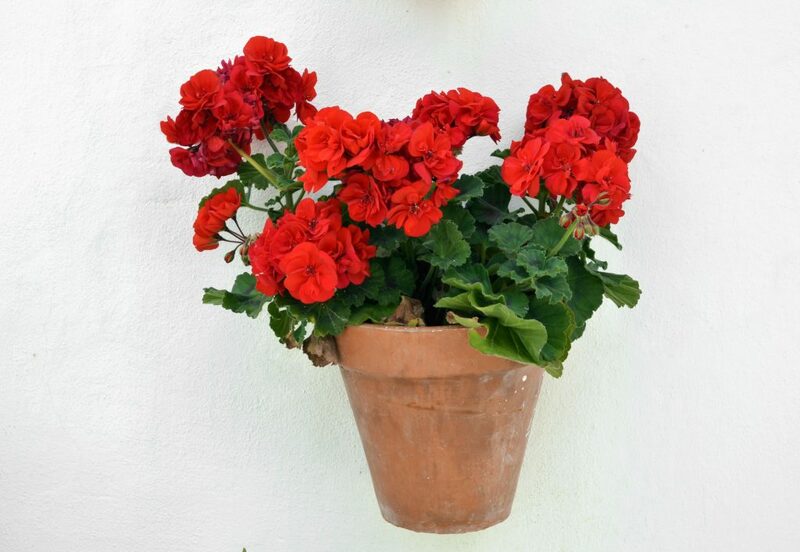 Geranium was brought to Europe in the late 17th century. Geranium became very popular during the Victorian age. Socialites of the Victorian age would use the oil in finger bowls and as a scented decoration on formal dinner tables. The potted plant was used as a centerpiece in the Victorian age. Geranium essential oil was originally from South Africa. Today it is produced all around the world. However, the main producers are Egypt and Russia. The plant (shrub) grows up to three feet high. It has small, flowers and pointed serrated-edged leaves. Native Americans drank a tea made from powdered Geranium roots for dysentery, hemorrhaging, and ulcers. Early American women regularly drank a tea made from the roots, which was thought to prevent pregnancy. Geranium helps emotional healing, opens heart to trust, forgiveness, tolerance. Helps heal grief, heavy hearts, abandonment and loss. If using Geranium for emotional wellness, try using it with our free EFT Tapping scripts for Open Heart and Forgiveness which help release these emotional issues. Geranium essential oil blends well with essential oils of basil, bay laurel, bergamot, carrot seed, cassia, coriander, German chamomile, Roman chamomile, citronella, clary sage, cypress, fennel, ginger, grapefruit, juniper, lavender, lemon, lemongrass, lime, melissa, neroli, orange, palmarosa, patchouli, peppermint, tangerine, ravensara, rosemary, spikenard, ylang ylang. Deodorant – geranium essential oil has a very nice smell and can be used as a deodorant. The floral-like smell lasts for hours. Tonic – when used as a tonic, geranium essential oil promotes good health. To calm the nerves and allow a restful sleep mix 10 drops of geranium with 10 drops of lavender and pour into a warm bath. If you want to treat skin at the same time, add ½ cup of aloe. May interfere with diabetes medications. 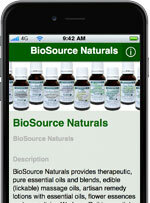 Geranium essential oil can affect certain hormone secretions. It is not recommended to use the oil if you are pregnant.